Google is on track to beat first quarter estimates, Citi analyst Mark Mahaney writes in a note today. Mark sees $5.07 billion in net revenue beating Street estimates of $4.92 billion, and $6.71 non-GAAP EPS versus estimates of $6.55. Mark has a $640 price target on the stock. Search engine marketers (SEM) are increasing their spending. After doing some channel checks, Mark finds SEMs are increasing spending and the are responding positively to new Google search products. Using eCommerce as a proxy, Google is looking good: Using the marketing spend of Amazon, Priceline, Expedia and eBay as proxies, Google looks good. Those eCommerce companies will grow ad spending by 35% on a year over year basis. 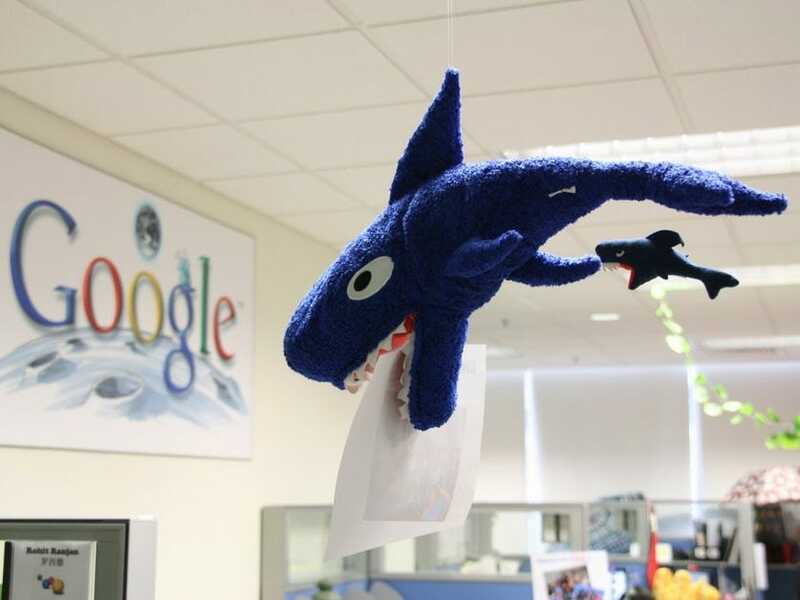 comScore says Google’s search share is stable: Google has held onto approximately 65% of search share for a while now.